Grab your nets, keep your eyes peeled, and get ready for adventure! 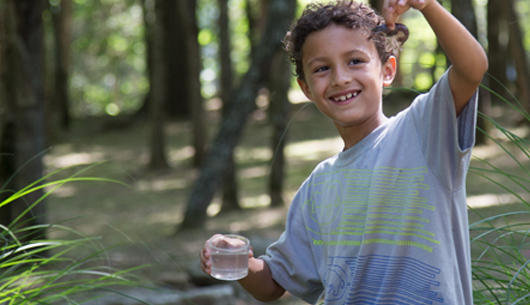 In X-Stream Explorers, the students will play and explore our Nature Center stream to find critters. Come join me this summer at Camp War Eagle, check out the X-Stream Explorers.